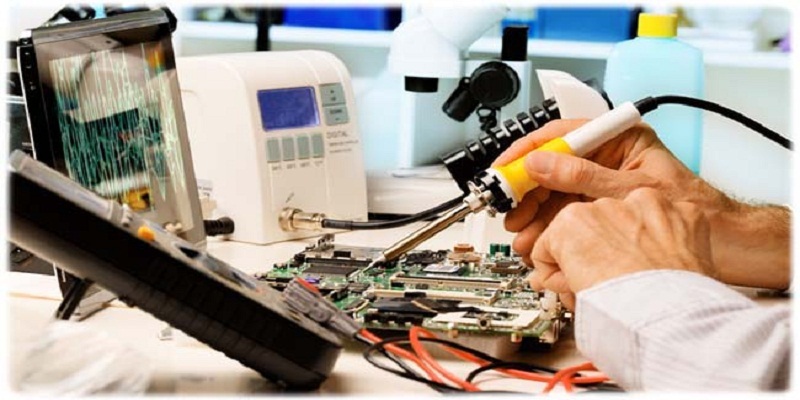 Recently Advance Institute Launched a newly designed advanced techniques based programme for Smart LED LCD TV Repairing Course in Rajasthan, This Course also provided the job security from our institutes. we are always admired to dedicate the students to master all course provided by us to secure their potential job among the pool of jobs. we also launch the employment counseling or service center classes , In which students are guided by the expert counselors in business training and self employment. The best LCD LED Smart TV repairing institute in Rajasthan strives a lot to provide its students several potential benefits and support to establish their successful career. Various industrial seminars are organized by us to provide the students information on the latest and smart techniques of repairing of LCD LED TV in Rajasthan.